Greetings everyone. 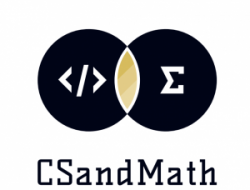 We created this site in an effort to share, connect, and help each other make math coding an amazing experience for both students and their teachers. We love mentoring teachers and leaders in this work. Please email us if you are interested in us coming to your school or district to lead a workshop, professional development or assist math teachers.